Cinemartin, the team that develops the leading video converter / transcoding encoders for Microsoft Windows O.S. (Cinemartin Cinec) as well as the plugin’s for Adobe Premiere – After Effects (Plin PR, Plin AE), Master Bundle solutions including the fastest HEVC H.265 encoders using a IP Join venture with NVIDIA (Nvidia HEVC H.265 P-Mod encoder), the advanced & high effective standalone Video Denoiser, MyBD: the Blu ray disc converter / decoder, and FLEC the X-Y adjustable universal 15mm baseplate for cameras and as well as the 4K portable 4K Recorder – Monitor – Computer; NEXT 4K, now is proud to announce MiniM & TEO. As a computer comes default with an original OEM Windows 10 Pro 64 Bit license. 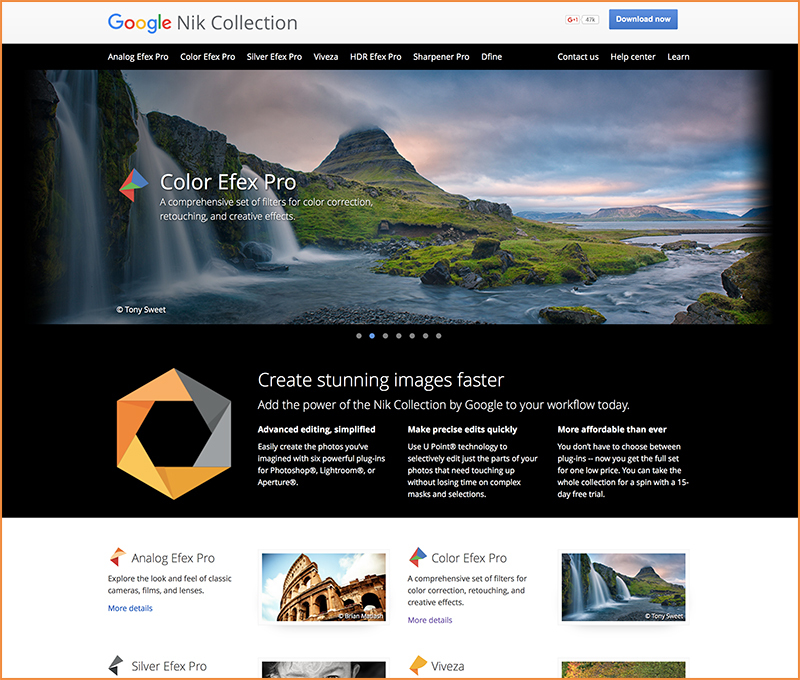 Latest version from Redmond company have great new features for multimedia power users. 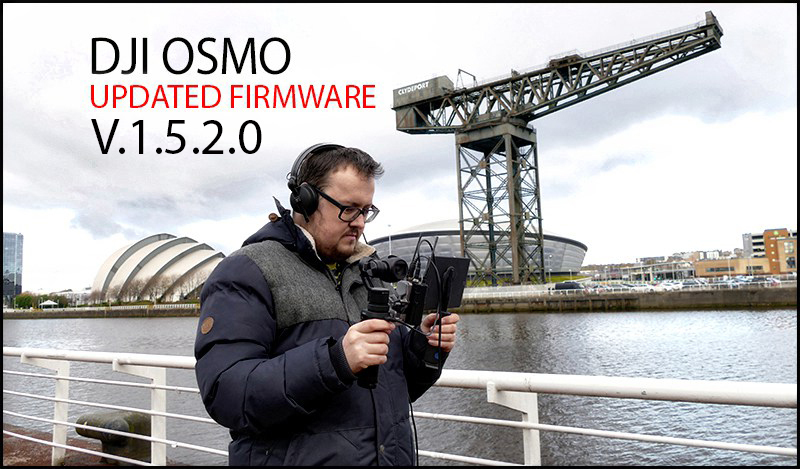 MiniM and TEO comes customised with software for Preview/Assist, Record, Transcode and Streaming, with a broad range of codecs, resolutions/framerates. As a display / monitor MiniM and TEO have the better quality a display panel a pro video/photo device can provide, with outstanding UHD and QHD native resolutions, with an uncutted AMOLED technology that provides true blacks and the best color palette out there, with colors that seems like the ones your eyes are seeing, with IZGO or IPS technology to provide extremely wide angle of views so that almost from any location you can see the picture / image from the monitor, as if you are sit just on the front. 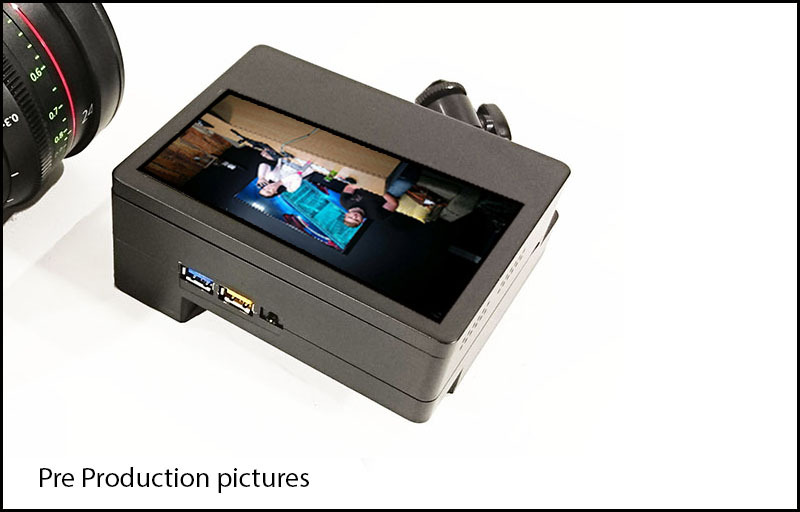 Technology that will help you to provide better focusing, for your video or stills, in a 5.6 inches monitor and All In One turnkey device, providing a State of the Art Display, a True Cinema Quality 4K Recorder, a Fast Computer, and a Live Streaming device that can run even without WiFi (using a Phone SIM) to stream what you want to everyone you want all around the planet, all in realtime, WYSIWTG (What You See Is What They Get), just at the palm of your hand, with given an introductory price of sub 2.000 US$ / 2.000 EUR for the QHD AMOLED IPS 5.6″ display, extremely powerfull upgradeable* 16GB DDR / 250 – 500 GB device. 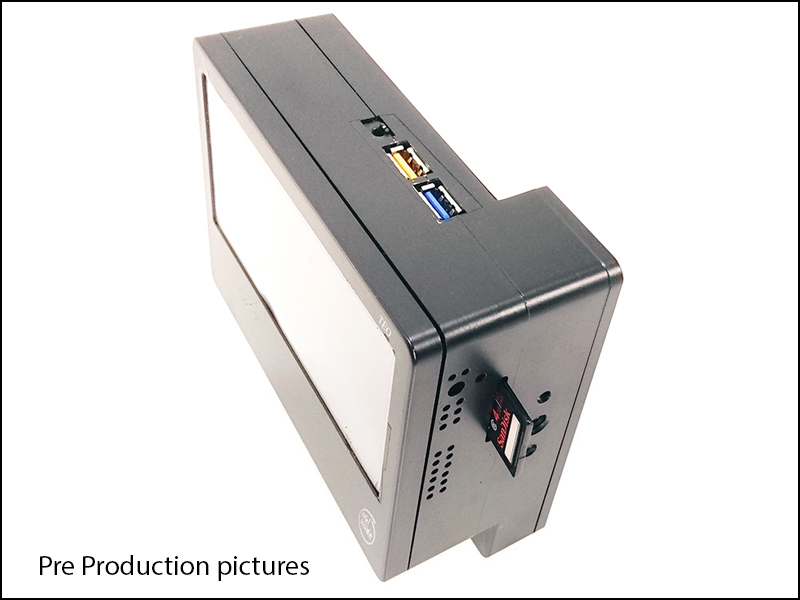 Cinemartin TEO (QHD) is available as of now for preorder with delivery in June 2016 via Cinemartin TEO website, while UHD is available via Indiegogo and will be delivered in October 2016, if you can work with the QHD display until the UHD is available, Cinemartin reccommends for interested users to pre-order TEO QHD (which can be upgraded later at October / November 2016 for UHD). All pre-oders until June (April and May) will get a special price and free worlwide shipping. # Built in WiFi and bluetooth, as well as NFC and CIR. 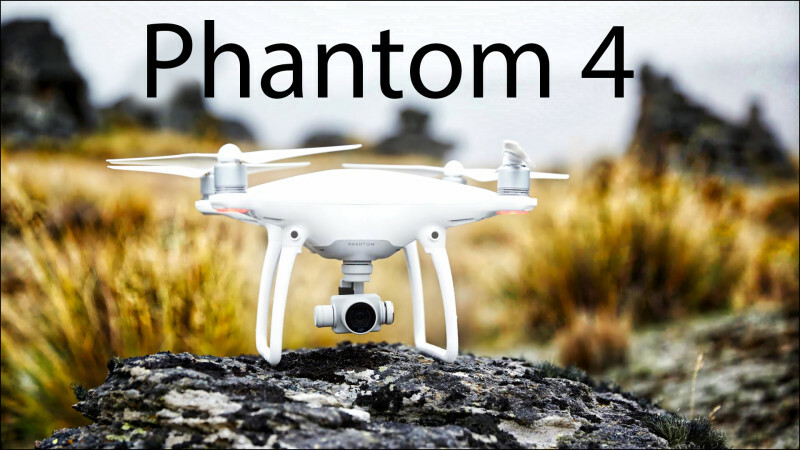 Phantom 4 – Pre-order now with no deposit! 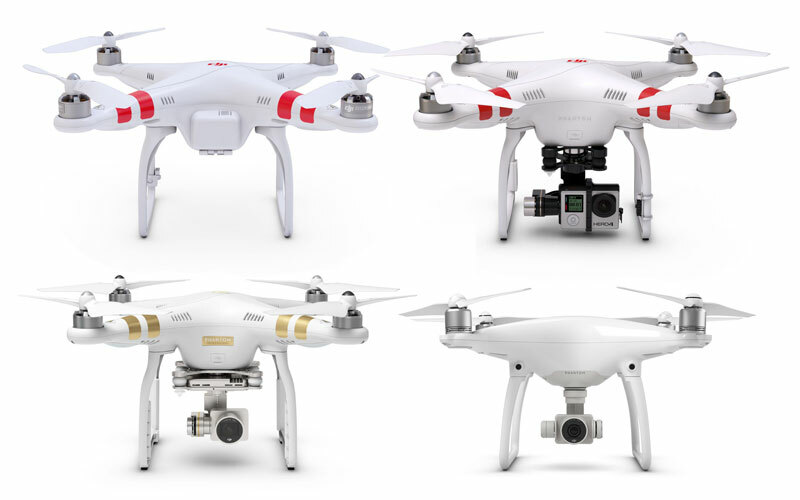 Experience the exciting new DJI Phantom 4 now with our in house CAA qualified drone pilot at our offices and showroom located in Barnet, North London. Call us to book an appointment and be the first to get hands on with the latest in quadcopter technology from DJI – 020 8275 1070. Set within the historic 2500 acre Wrotham Park estate – just 13 miles from central London – we’ve plenty of room to take you through the controls of the Phantom 4 whilst offering easy access from the M25, Northern Line tube and overground. We’re here every weekday and always ready to take you out and talk you through the different drone options. Simply call for an appointment. 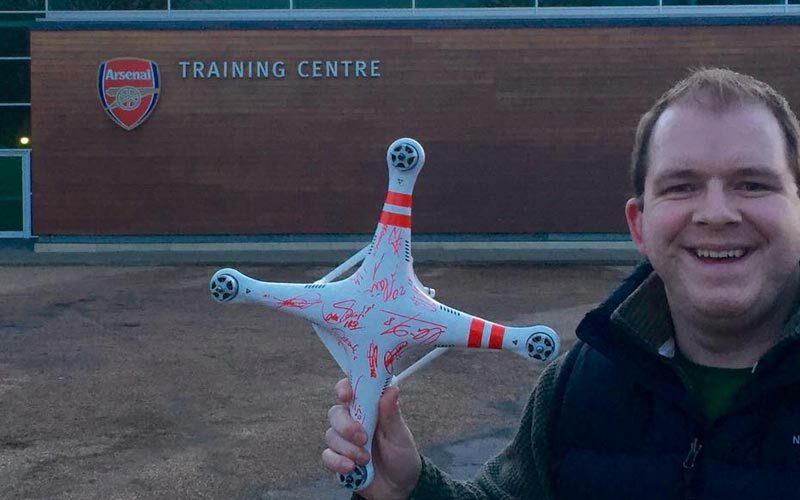 We’re on hand to help with every step from beginner to commercial drone pilot. 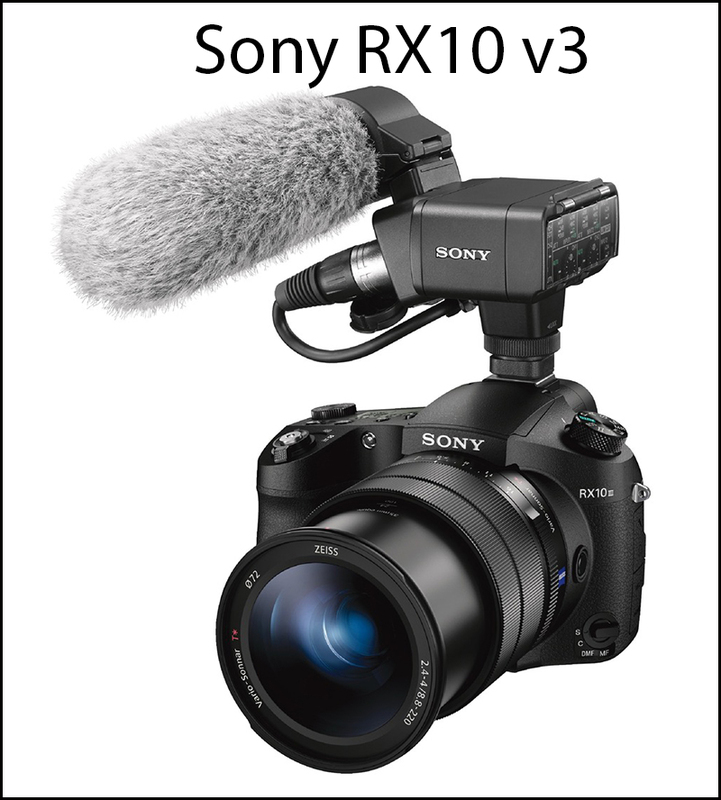 The NEW Sony RX10 one of the few Sony cameras to come with a headphone socket also takes the XLR-K1M and XLR-K2M XLR audio adapters. 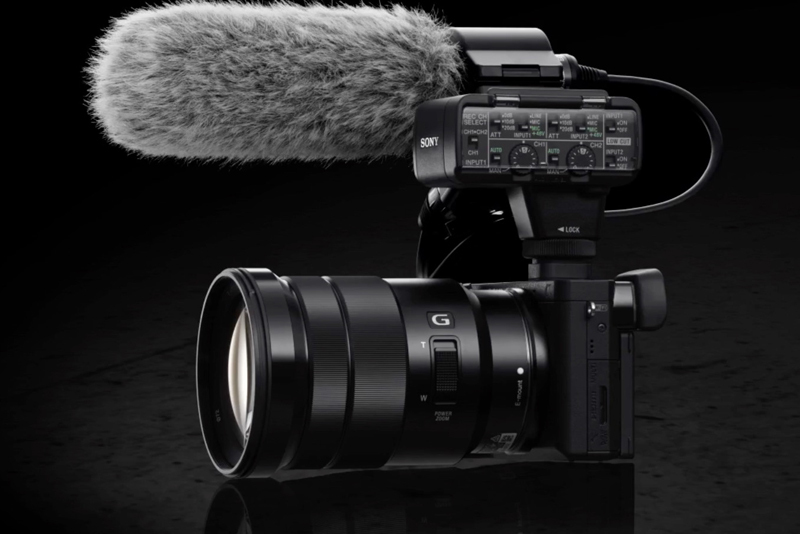 This makes this camera a great option for video journalists and bloggers like myself. 4 weeks later just a wee update, I am enjoying my dog walking again, not too far. 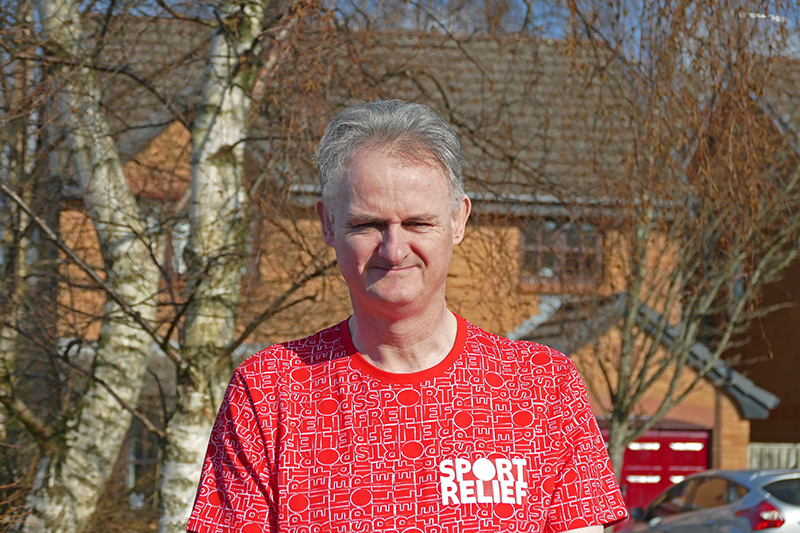 The tee shirt is is only to stay up to date with the times, not participating in any sport. My legs are not back to normal but many of my close friends say my voice has improved greatly. Still doing next to nothing but will continue the blog as I enjoy the blog and its not taxing unless I do it in the small hours but that won’t happen again. Thanks for all your best wishes and hope to get back to normal ASAP. I must thank my wife Susan who has been fantastic, my 2 boys Paul and Scott, my mother and father, my sister Martine and her husband Willie, my Aunt Isabel and Nancy. Post Focus is a special function that enables users to select an in-focus point after shooting. 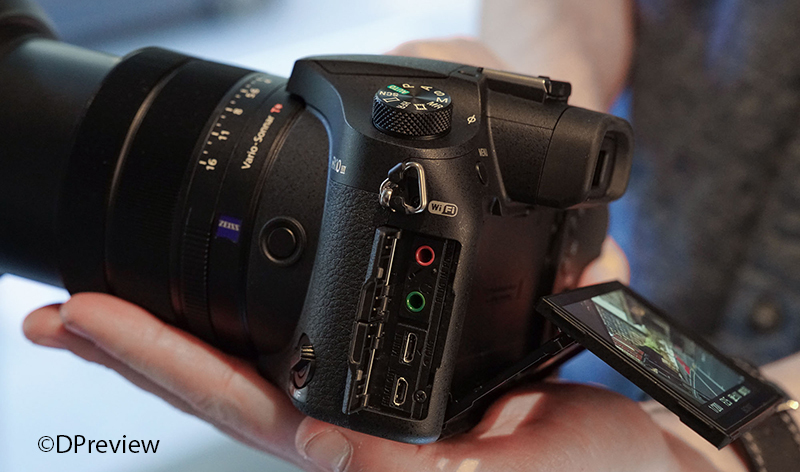 It has already been integrated in new LUMIX cameras such as the GX8. With this function, users can enjoy changing the perspective for greater photographic expression or to choose the best in-focus shot for macro shooting. 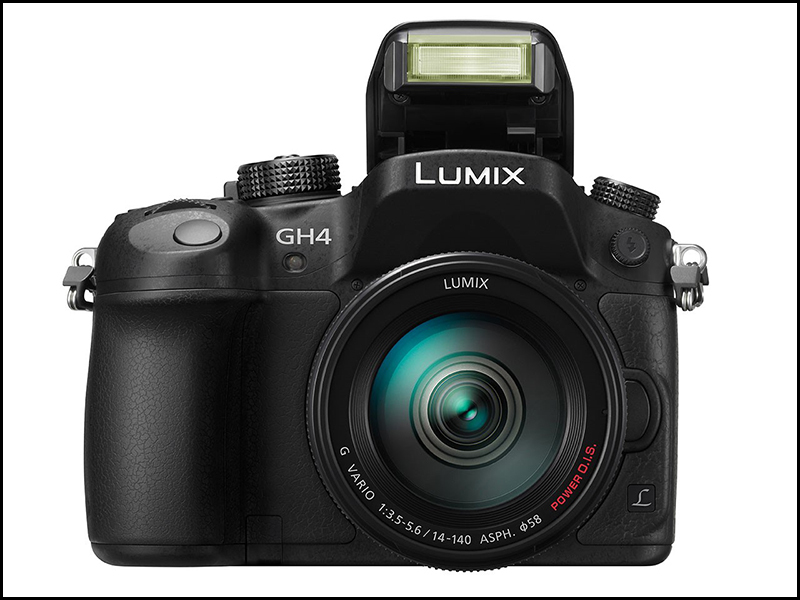 With 4K PHOTO mode there are three dedicated modes – 4K Burst / 4K Burst (Start/Stop) / 4K Pre-burst – are all now available on LUMIX GH4*. The addition of these modes further enhances the usability of 4K PHOTO to capture fleeting photo opportunities at 30p. Consecutive shooting with flash burst is available with an external flash that is capable of continuous emission. This includes the following Panasonic models: DMW-FL580L, DMW-FL360L, DMW-FL500, DMW-FL360 and DMW-FL220. Our friends over at NewsShooter have been putting the new Sony a6300 through its paces, mainly in autofocus mode, very impressive. A lack of headphone socket from this camera is it’s major let down in my opinion. Whats the point of the XLR unit if you can’t listen to your sound. 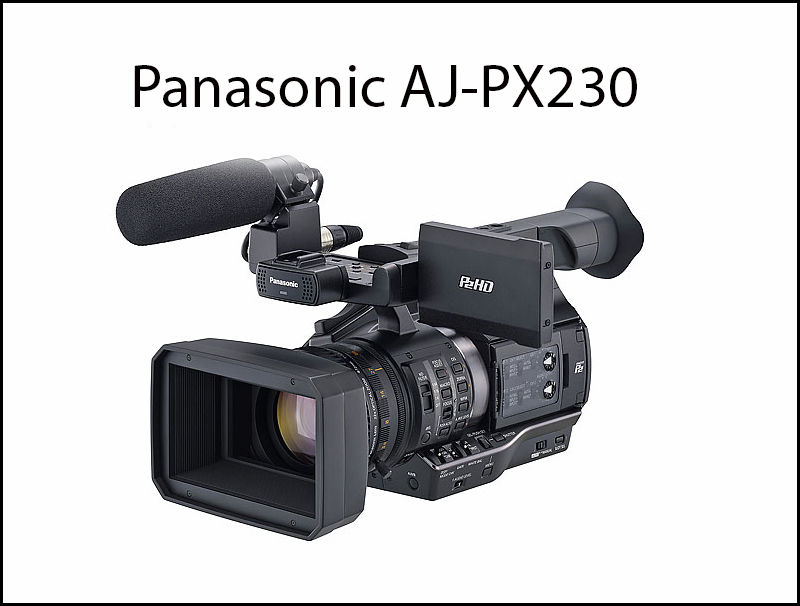 Offering 10-bit, 1080p AVC-Intra and AVC-LongG recording up to 60 fps, the Panasonic AJ-PX230 is ready to fit the bill for a wide range of applications, including professional broadcast, documentary, and ENG work. The camera utilizes 1/3″-type 3MOS sensors that support a 600% dynamic range level to capture expanded highlight and shadow detail for more film-like images and post-production flexibility. 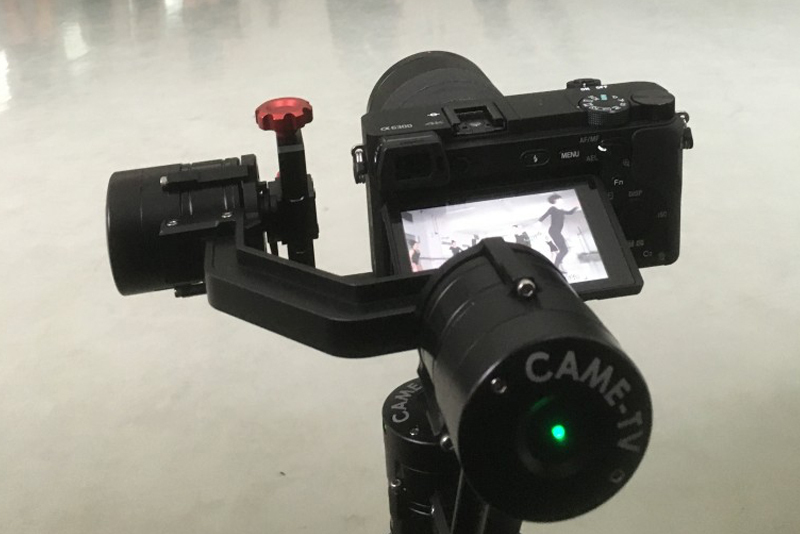 Adding to the camera’s versatility is multi-codec support, including the high-quality AVC-Intra200 codec, and variable frame-rate shooting for in-camera slow-motion and fast-motion effects. The AJ-PX230 is equipped with a 22x optical zoom lens that offers a 28 to 616mm range (35mm equivalent), covering you from wide-angle to telephoto focal lengths. Built-in optical image stabilization helps to correct for shake and jitters when shooting handheld. Three rings on the lens give you full manual control over zoom, focus, and iris, providing a shooting experience similar to larger interchangeable-lens ENG cameras. For monitoring your shots and navigating through the menu system, the camera features a 0.5″ OLED EVF and a 3.5″ IPS LCD screen. The 1/3″-type 3MOS sensors features 2.2 MP resolution, providing 1920x1080p images at up to 60 fps. It features two menu settings, the default setting and the High Sensitivity setting, which acts a gain boost with noise reduction, providing a cleaner image than just using the gain function. The sensor achieve a maximum 600% dynamic range level for expanded shadow and highlight detail capture. Simon is co-founder of one of our site sponsors, Production Gear. 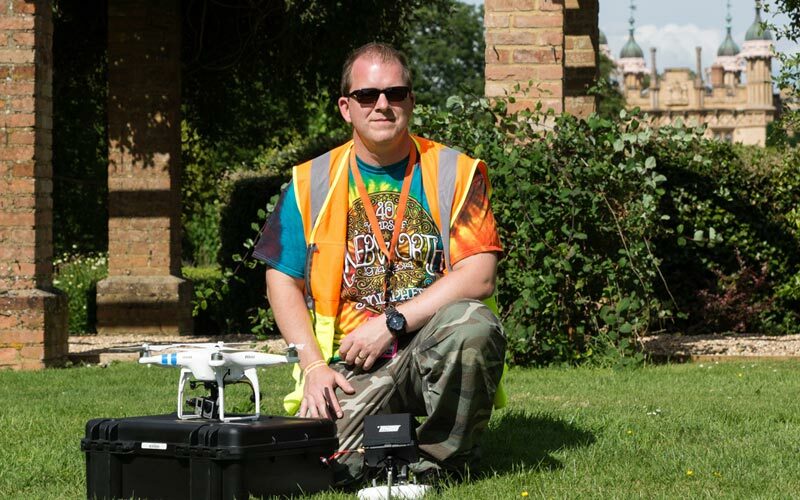 He’s also had a CAA permission for aerial work since early 2014 and has been building and flying drones since mid 2012. Starting as something of a hobby and a growing obsession I started building and flying drones in the late Summer of 2012. Like most chaps I’m in to gadgets, technology, cameras and if the combination of all of the above can fly then we’re looking at something that can only be viewed as the Holy Grail of boys-toys. My first few attempts to build a flying machine were relatively successful if not slightly dangerous, these behemoths were simply built but all controlled by the ever so clever DJI flight controller – the Naza. It’s this very flight controller that became the first brain of the iconic series of drones that we all instantly recognise at the compact Phantom quadcopter. The Phantom series is the most pictured drone in the daily press that is fairly or unfairly often labelled as the Phantom Menace. The lowly Phantom has been blamed for all types of mischief and was even used in an illustration by one popular red top as a swarm of weaponised unmanned aircraft flying over a desert. It’s fair to say that to many the colour and shape of the Phantom is instantly recognisable and is probably the countries, if the not the planets favourite and best selling drone. As a disciple to DJI I’ve owned and / or flown every model of drone they’ve sold from the large S1000 octocopter down to the ever so small Phantom. Secretly I’ve huge respect for the lowly Phantom. I first received my Phantom 1 back in January 2013 and have been a huge fan of this diminutive drone ever since. I flew my Phantom 1 like crazy, upgraded it with T-Power motors, fitted a video transmitter, eventually a stabilised gimbal before I bought a Phantom 2 and the cycled repeated itself. As reported in Forbes magazine back in May 2015 DJIs founder and Billionaire Drone Overlord – Frank Wang – didn’t share my sentiments and was notably present from the Phantom 3 product launch going on record to say “the product was not as perfect” as he had expected. Wang, a 35 year old Chinese national is an interesting character who keeps a twin size wooden bed in his office near his desk, on the door of his office hangs a sign that simply reads “Those with brains only”. 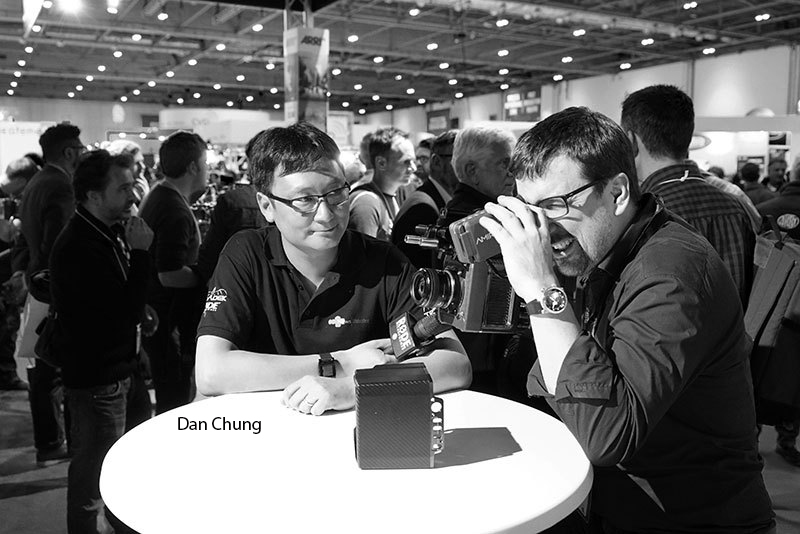 But it’s Wangs passion and drive that see DJI become a global technology giant often compared to Apple – which makes the Phantom 4 an interesting beast, you see the Phantom 4 is a collaboration between these two global tech giants. The white drone, sleek lines and packaging, the glossy marketing and now the DJI experience stores that are opening are all very Apple-esque indeed. The full details and possible involvement in this collaboration have yet to surface, the facts we know are that the Phantom 4 is currently only available for pre-order from either DJI or Apple until March 23rd after this date DJIs existing network of dealers will then be able to start accepting orders. The Phantom 4 is in itself another technological jump forward and offers us even more semi-autonomous functionality. Firstly over the previous generation of drone the Phantom 4 boasts an increased 28 minute battery life. The GoPro busting DJI camera has an F2.8 lens with improved optics over the Phantom 3 and can now shoot HD up to 120fps. The real “killer” features include visual tracking which as the name suggests allows you to frame a human life form on your iDevice screen by tapping on them and watch as in all Terminator style glory your new unweaponsied drone follows them until the battery is depleted or a member of the resistance shoots it down. The other new feature DJI are shouting about from the roof-tops is the obstacle sensing system, this sense and avoid system will bring the aircraft to a hover or simply avoid the hazard altogether by flying around it – depending on which mode you are flying in. The Phantom 4 also has a new “Sports” mode, maximum speed is increased by 25% to a staggering 45mph. DJI also boast a range of 3.1 miles, although in the UK you shouldn’t be flying it more than 500M away from yourself. DJI have quietly included another “big news” upgrade which doesn’t seem to be exciting many other than me. To increase reliability and reduce possible situations where the drone decides to head off on its own DJI have for good measure included two compasses and two inertial measurement units. This redundancy along with improved positioning system and continued use of both GPS and GLONASS satellites makes this tiny powerhouse safer to fly than ever. To date I sadly haven’t flown the Phantom 4 so I can’t say how it feels, how responsive it is, whether or not I can crash it into a tree or whether obstacle avoidance will prevail. 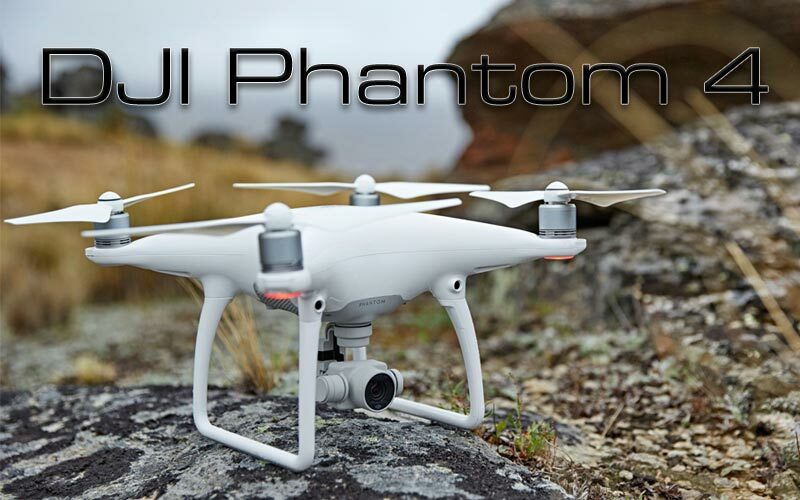 What we do know is that DJI continue to innovate and the new features that are offered by the Phantom 4 elevate this drone to a level where it continues to compete or out shadow the competition who include Yuneec and 3DR.